Head over to your local Chick-fil-a on St. Patricks's Day (March 17) dressed in green to score a free chicken sandwich. This promotion is available at participating locations. 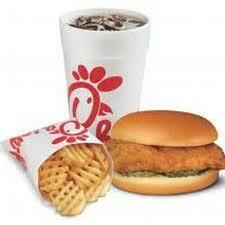 Call your local Chick-fil-a to inquire about this promotion or simply check their Facebook page for details. Enjoy your St. Patrick's Day and freebie!